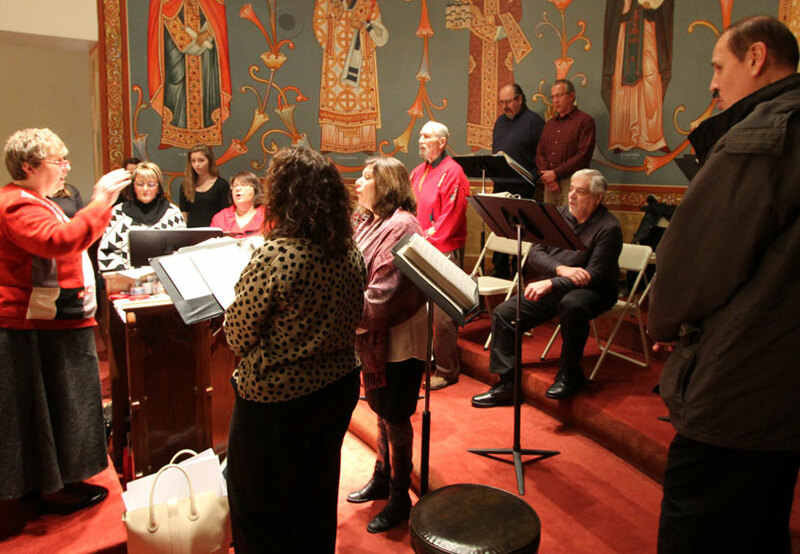 Weekly practice are now taking place for the Karageorge Choir at St. Sava Church beginning Tuesday, Mar. 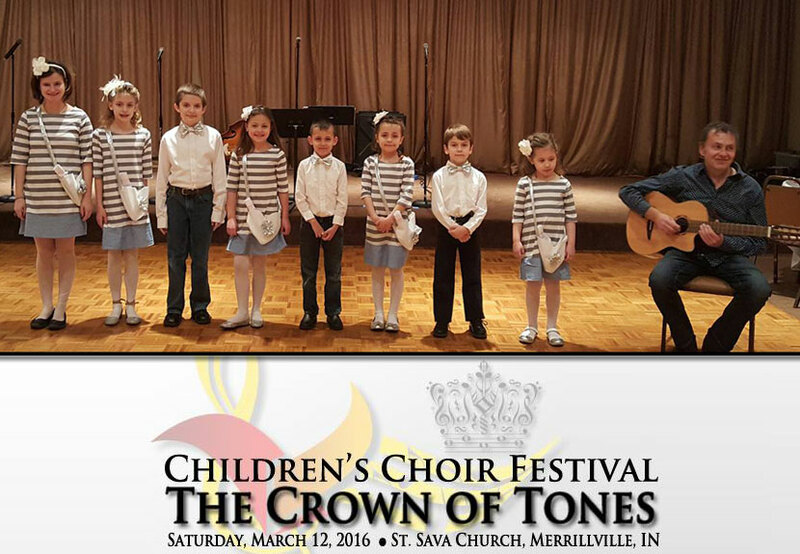 1 at 6:30 p.m. in the North Wing Conference Room at St. Sava Church, 9191 Mississippi Street, Merrillville, Indiana. Practices take place most Tuesdays during March and April beginning at 6:30 p.m., with some exceptions. Please look to the online calendar at www.saintsava.net/calendar regularly to confirm.